Anti-Apartheid South African leader Nelson Mandela passed away today after months of health problems. “The founding president of our democratic nation has departed,” current president Jacob Zuma confirmed in a statement. “He is now resting, he is now at peace.” Mandela was 95. 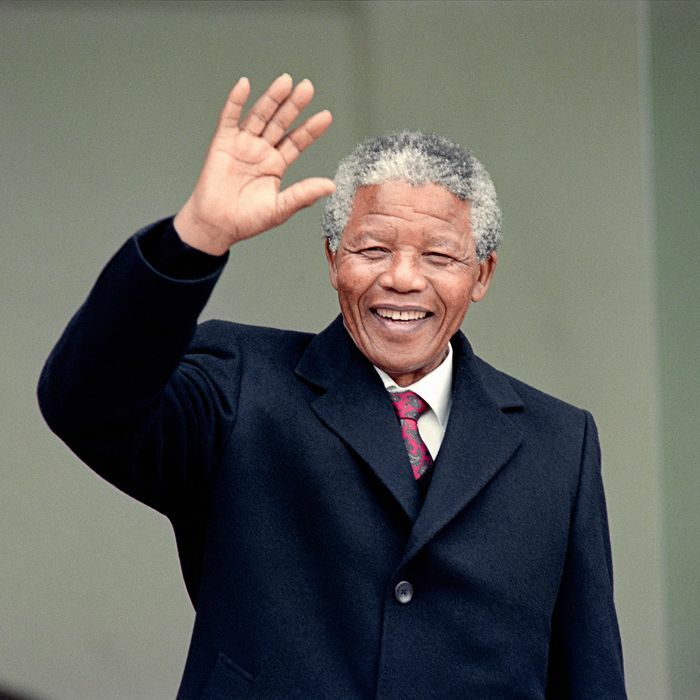 Madiba, as he’s known locally, served as president from 1994 to 1999, the first black South African to hold the office, following decades fighting against Apartheid and 27 years in prison. He won the Nobel Peace Prize in 1993.